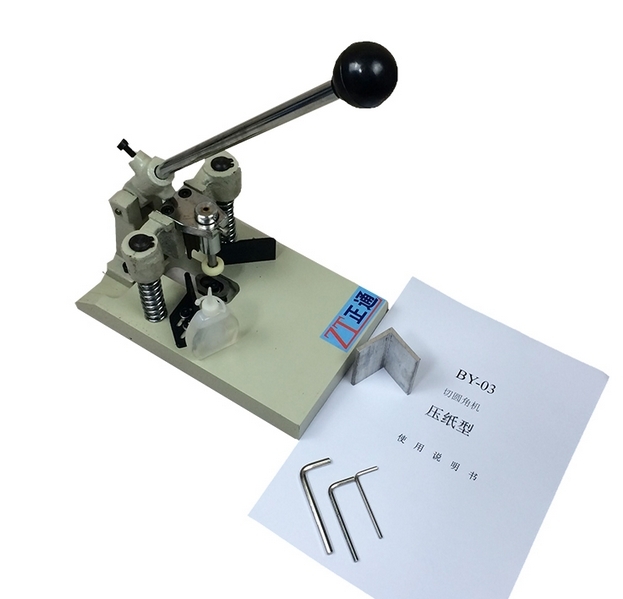 We will send some varnish sample for free together with the machine. Please contact us for the operational video. 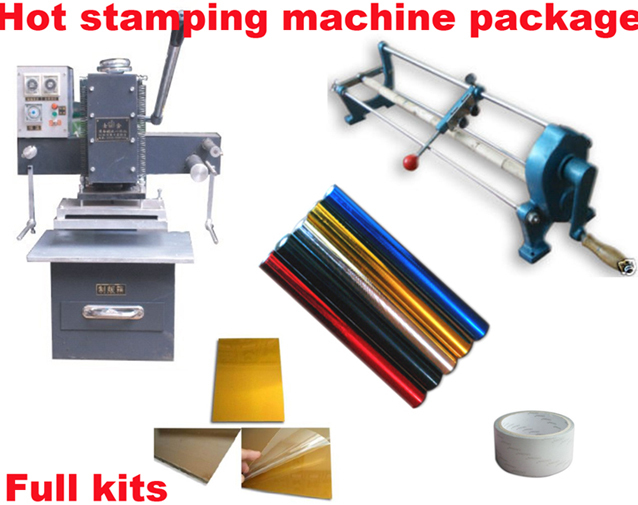 Printing paper, photograph,plastic,coated paper,artpaper,gold leaf,PVC, PET,canvas,compact dis,gum stock and so on. 1. recyclable laminating liquid – low cost! 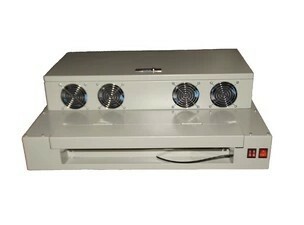 Much more economical than roll laminating machine. 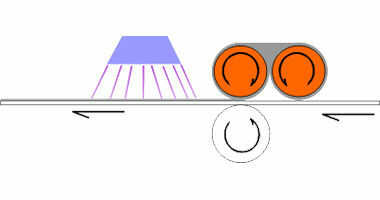 2. auto-clean device – neat and tidy! 3. 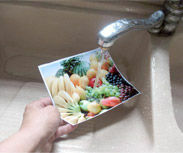 UV-proof, water-proof – prevent the photo color from fading. 6. 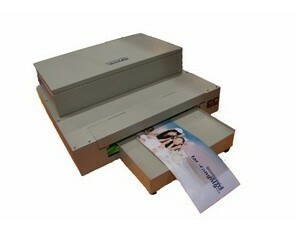 This machine can not print on laser printer printing paper . UV liquid. It is no harmful to humans,no harmful to skin. The taste is very light,and the liquid is recycling. 1. Stock the machine in cool place and avoid sun light. The liquid will become into solid if it met the sun light. 2. If you do not use it for a long time. Use towel absorbed with alcohol to clean the laminating roller. 3. Stock the UV coating liquid in dark and cool place. 4. If the UV tube light is off by mistake, do not open the tube light immediately, open it when the tube is cool a few minutes later. Or the tube might be broken.fter coating the materials, do not need to clean the liquid. The liquid will go to a stocking tank automatically. You can use the liquid next time. Stock in USA warehoanduse and Hong Kong warehouse. Ready to ship. Shipping cost to USA, Canada: USD80.We will ship from New Jersey warehouse. To UK, France, Spain, Europe,Australia, Mexico : USD250. For other coubtries, please contact for shipping cost. We ship by DHL/ UPS /Fedex air from HongKong. Delivery time: 5-7 days. Shipping and handling in any case are not refundable.Refund will be charged 10% restocking fee.